Milot Land tour’s creator Ben Milot has come a long way since his debut as a motocross racer in the early 90’s. In fact he won many championships in the amateur ranks over the years. 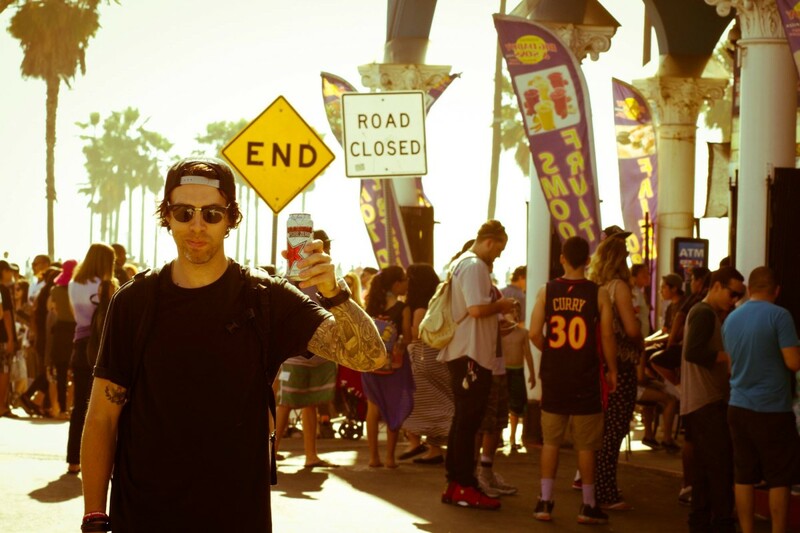 Ben has suffered more than twenty serious injuries, but he also managed to win Step up, Whip contest in Germany and also the Freestyle Motocross contest twice (2002,2007) at Montreal Supercross in front of 50000 spectators. 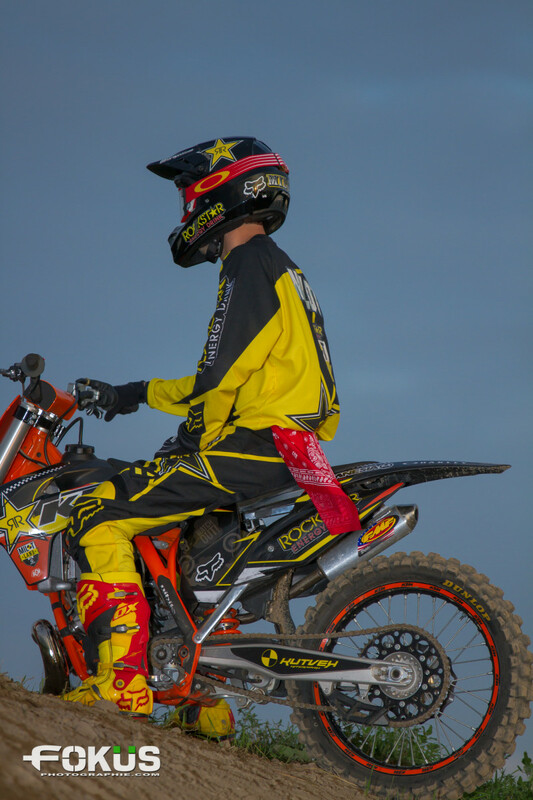 He also competed in world’s most prestigious Freestyle Motocross contests; Summer X Games in Los Angeles and the World Championships in Europe (IFMXF). After all those years competing and traveling the world Ben decided to re-direct his career and in 2010 he launched an all new Freestyle Motocross tour, that would present this sport in a different way and to a younger, wider audience. Since the official launch of the show, the team has secured many strong relationships with different partners in the industry which did help for the phenomenal growth. Our team had the privilege to work with world wide company such as Rockstar energy drink and Franco Dragone entertainment group in Macau China. In fact Ben has been performing in House of Dancing Water, one of the biggest shows on the planet right now that features FMX. Four years after launching the tour, Milot Land tour became the only Nationwide tour and official provider of FMX show for the CMRC Canadian Motocross National Championship. 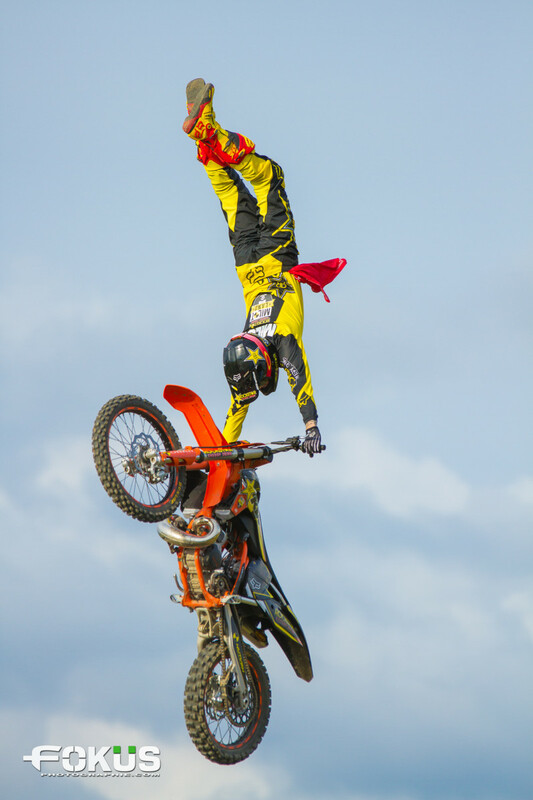 With over forty performances a year and after having gain thousands of fans the Rockstar energy Milot Land tour is the most recognized Freestyle Motocross team in the country. The goal always has been to create an impact and to present the sport of Freestyle Motocross on a professional manner. Just keep touring with the Rockstar energy Milot Land tour and work on different projects. Umm, participating at three different X-Games (2002,2003) and some wins I had in Europe, Mexico. 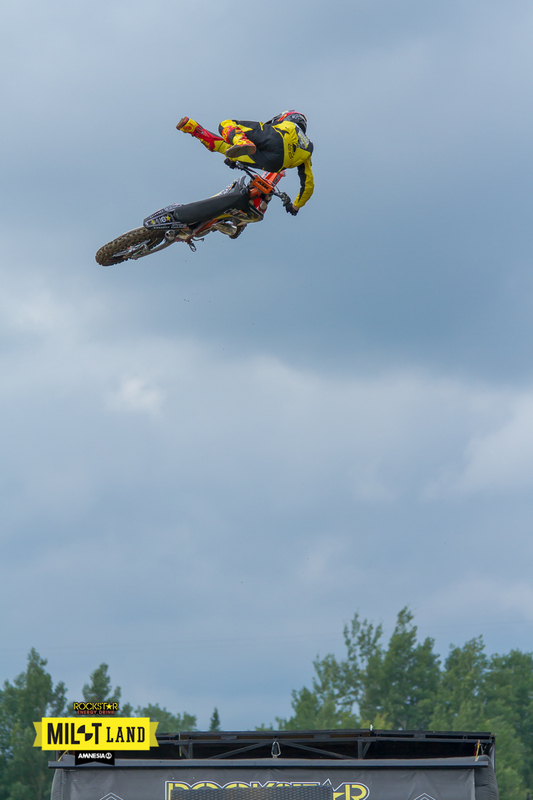 Throwing clean tricks with good extension and whips. Lot of riding, practicing new tricks, trying to develop your style I think is the key. Missing a trick during the run. Probably my parents. They always have been there for me. Even when I was injured. If you don’t feel it don’t do it. Keep developing Milot Land tour and enjoying myself on my bike. Ride a lot and make sure you have a good background, technic before going for the big tricks.